Monday 8th February marks the Chinese New Year, this one ahead being the year of the monkey. 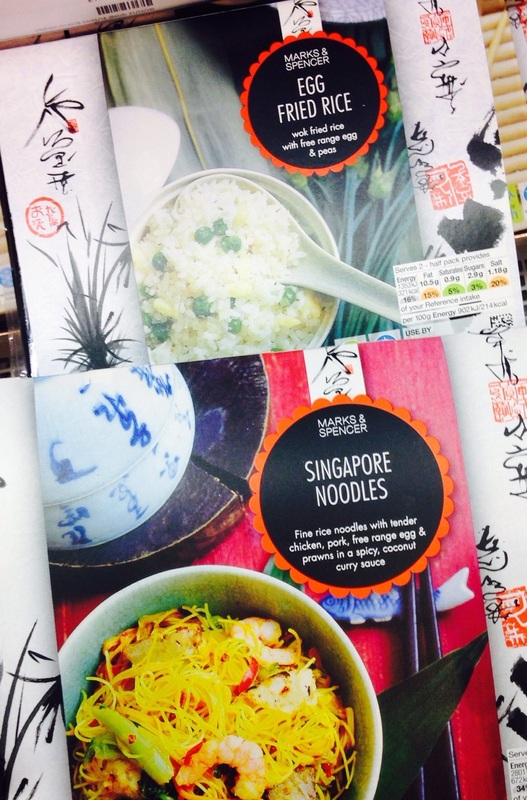 You can celebrate in style with traditional Chinese dishes from Marks & Spencer's Food Hall. There are western favourites such as spring rolls and egg fried rice, but also some less familiar dishes for the adventurous, such as prawn dim sum and dumplings. The Chinese Favourites box, priced £10 is the best value. It has rice, chicken dishes and two vegetarian options included in the handy takeaway style box. I love duck wrapped in those delicate little Asian pancakes, and you can choose whole, half or quarter duck sizes. 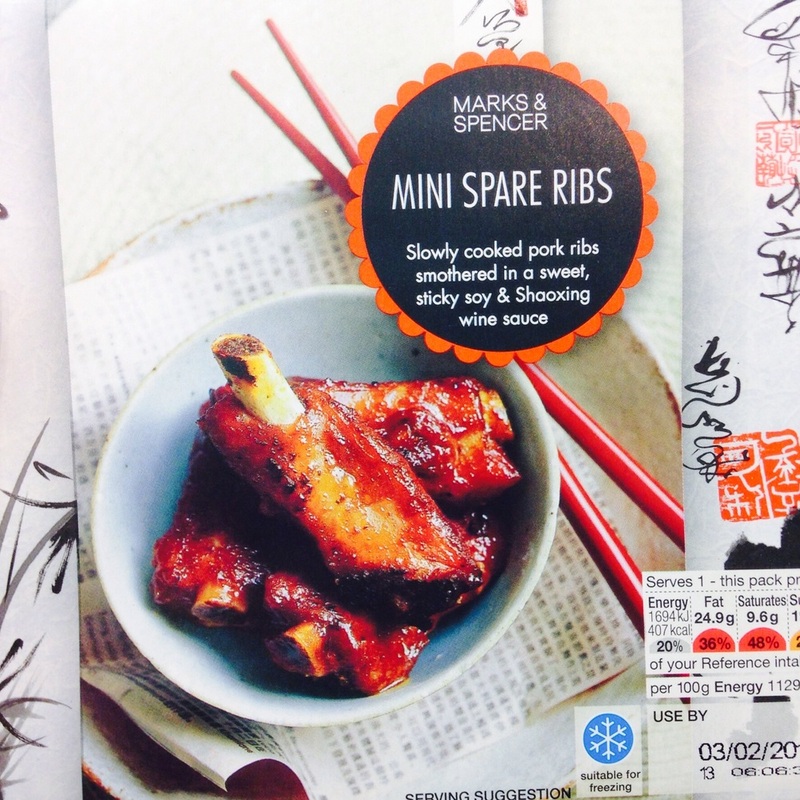 You'll find many takeaway favourites in the M&S Chinese range, plus some dishes you might not have tried before. If you've never had Singapore Noodles then you should try them. They are one of my favourites. I've tried a few different dishes from this range previously and have never had any complaints. Home prepared rice or noodles can be tricky to get right, but I loved the egg noodles from M&S. The whole range is quick and easy to prepare, no need for marinating or dicing. The selection of appetisers is great too, with ribs, spring rolls and sesame toast. Finally, what's a Chinese meal without prawn crackers!